I bought this bell for my postpartum recovery, it really helps me to shrink my belly. Those Bells made by comfortable and breathable material. I usually only use the waist bell, however I tried to wear 3 of them in once and didn’t feel any discomfort. 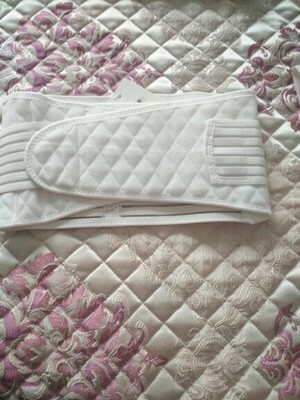 This girdle is so much yes! This is my best purchase yet!!!!! Super comfy adjustable... holds everything in place.. 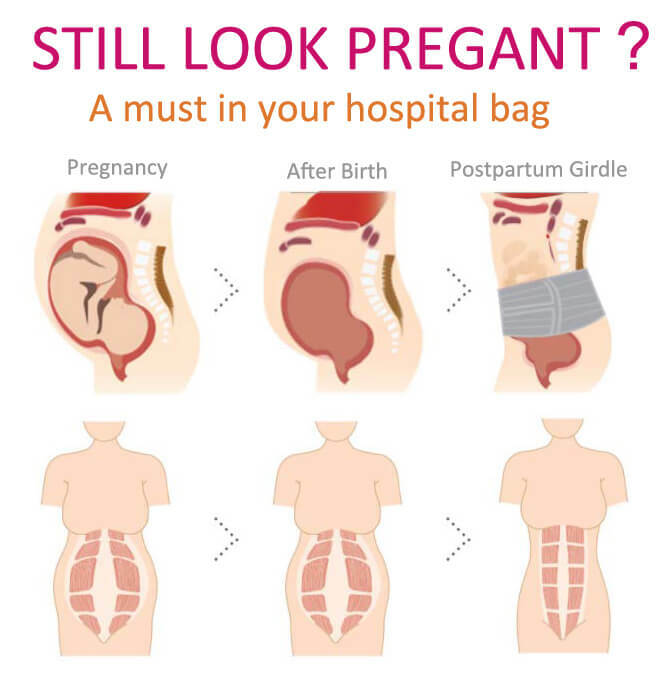 I'm going on my 3rd c section and this has been amazing I wear the last belt to help hold up my belly it's seriously amazing. This is a good choice for my mom. The product is easy to put on and can fit her very well. The material is breathe freely so she doesn't feel uncomfortable ! She will continue to use it until her original body shape come back. I wished I have known this product earlier! But never too late! Very nice body shape, there is 3 pieces, I can individually put just one piece on or 3 pieces all together if I want a better result. It’s actually very comfortable especially in the cold chill weather , looking fit when put the dress on , love it. So far it looks very good. Good quality and looks professional. I am pregnant and I am due in a month. It’s something I have to prepare before that day. I had my mom try it on and she said it’s good. I will update more after I deliver.